Our product range includes a wide range of hot air generator, hot air generators and air generators. 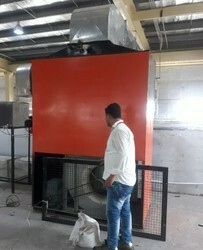 Our organisation engages in offering a wide range of Hot Air Generators, which is designed by a diligent team engineers to suit the application requirements of clients. 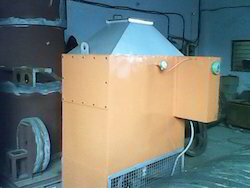 These Hot Air Generators are made available to the clients in various capacities and technical specifications. 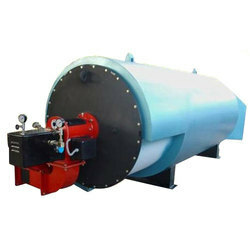 Moreover, we also have the requisite facilities and expertise to design & develop generators for low calorific value gases like coke oven gas and blast furnace gas, among others.